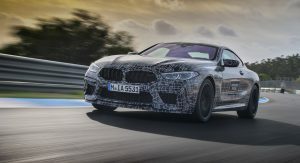 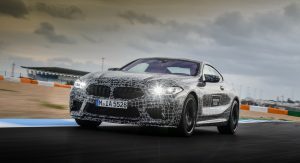 Described as “en route to series production,” the automaker has finally confirmed rumors that the model will be more powerful than the M5. 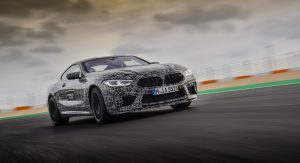 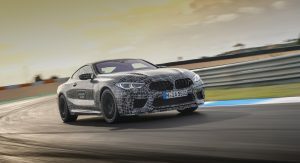 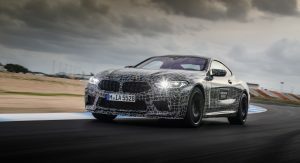 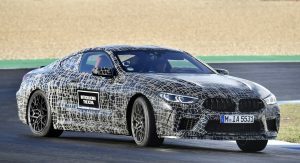 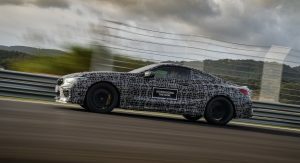 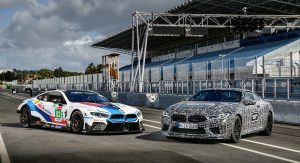 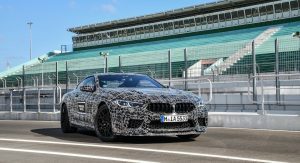 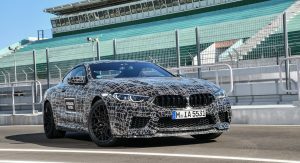 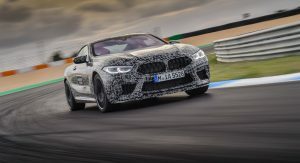 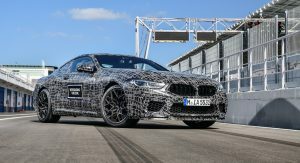 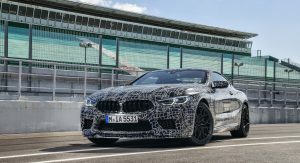 While the company was coy on specifics, BMW said the M8 lineup will use a “high-revving” TwinPower Turbo V8 engine that produces more than 591 hp (440 kW / 600 PS). 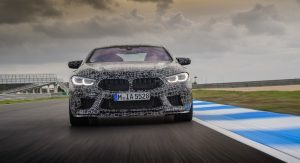 The exact figure remains a mystery, but the M5 Competition has a twin-turbo 4.4-liter V8 that produces 617 hp (460 kW / 625 PS) and 553 lb-ft (750 Nm) of torque. 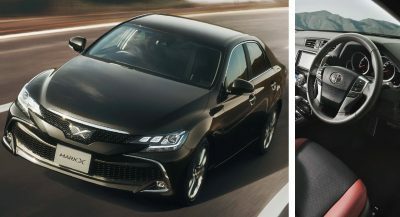 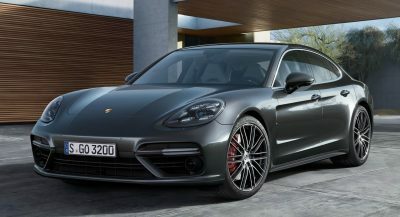 This enables the sedan to accelerate from 0-62 mph (0-100 km/h) in just 3.3 seconds. 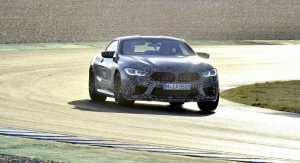 The comparisons to the M5 don’t stop there as BMW also confirmed the M8 will have an M xDrive all-wheel drive system. 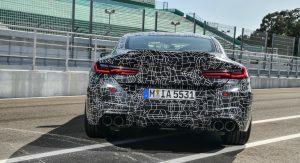 While purists may hate the idea, it will be rear biased and offer a traditional 2WD mode. 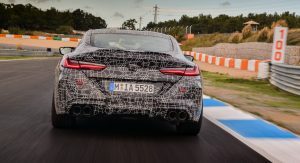 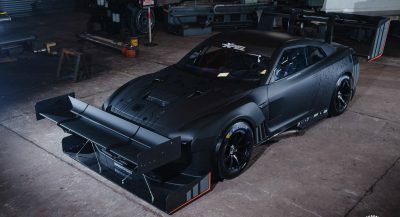 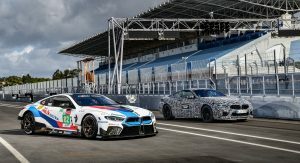 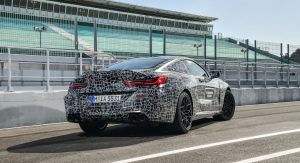 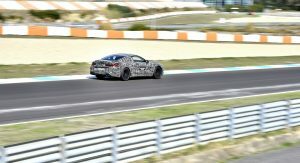 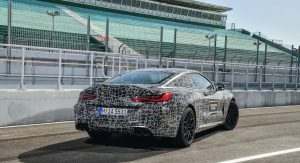 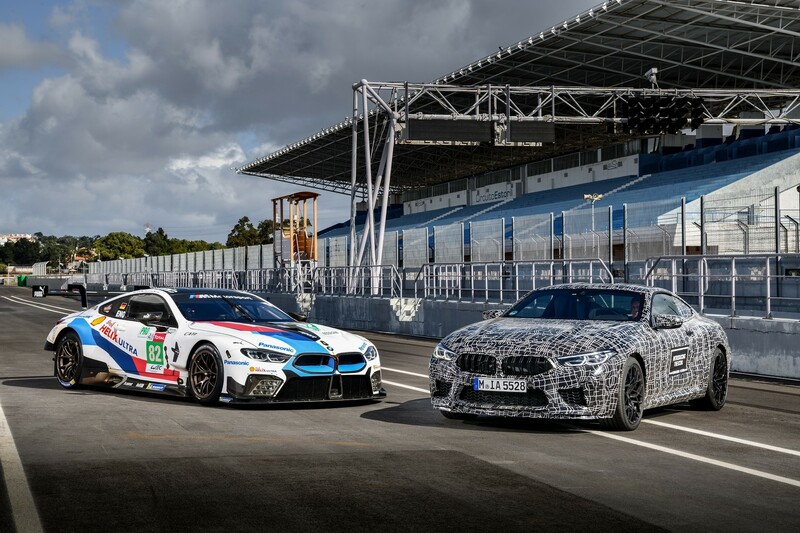 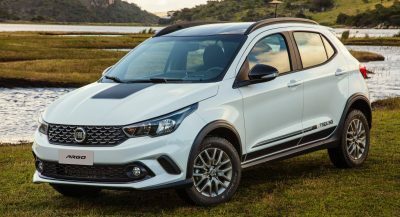 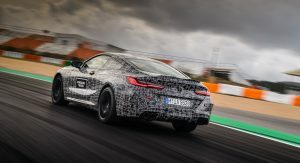 The upgrades will also find their way to the chassis as the company has confirmed they were able to increase the rigidity of the body structure, chassis components and chassis mounting points. 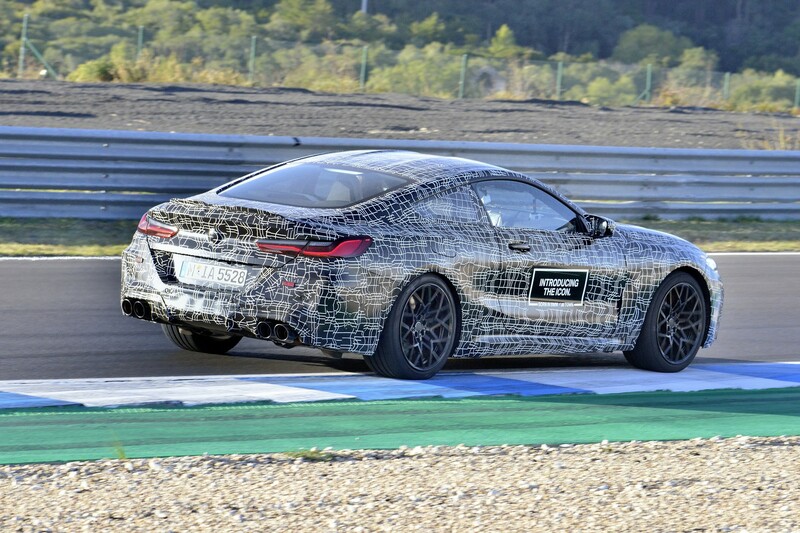 Speaking of which, BMW says the M8 will have an even weight distribution, an optimum wheelbase and wide tracks. 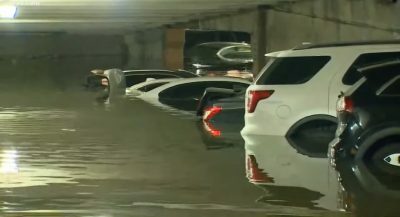 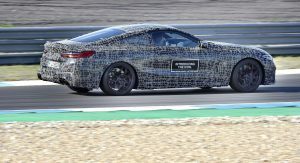 Engineers have also paid attention to heft as the company says the car will be relatively lightweight and have a low center of gravity. 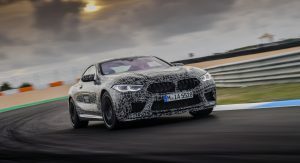 That’s pretty vague, but the 2019 M850i xDrive uses a number of lightweight components such as aluminum, magnesium and carbon fiber. 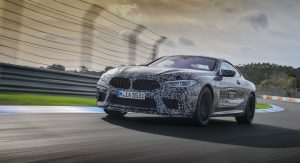 The model also offers an optional carbon fiber roof and we wouldn’t be surprised if it is standard on the M8. 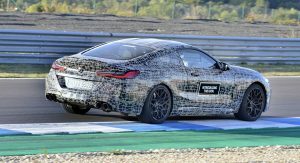 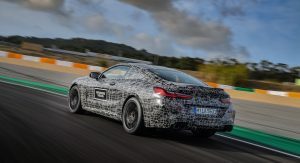 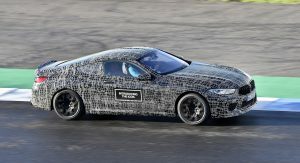 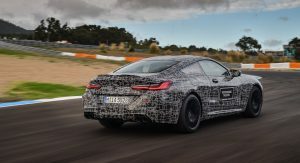 We still have a bit of a wait until the car is unveiled as BMW confirmed the M8 Coupe won’t be launched until 2019. 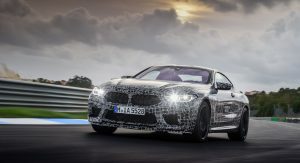 It will eventually be followed by the M8 Convertible and M8 Gran Coupe. 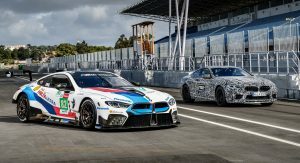 What about the M8 Competition? 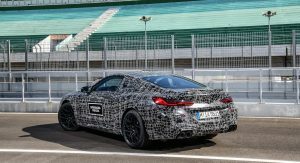 I’m guessing around the same ballpark as the rumored M5 CS at 640hp? 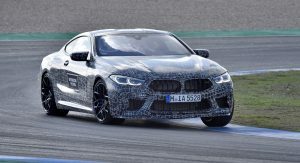 If it drives anything like the old M6 I don’t want it. 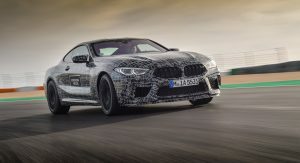 I was so excited about the M6 when I first had one but after 6 months of driving it I preferred my M4.